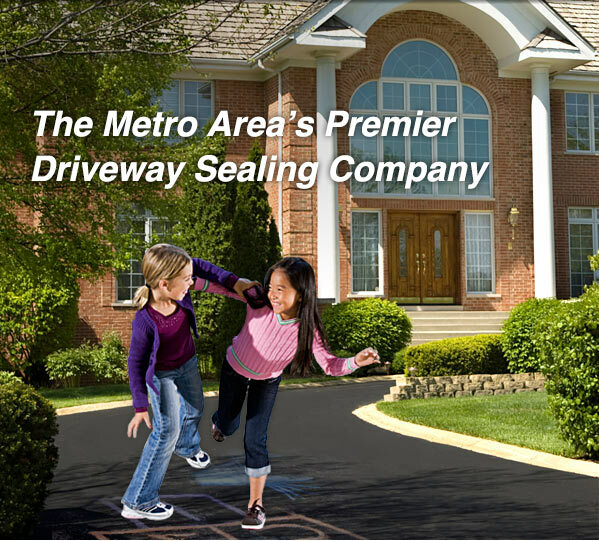 At Academy Sealers we are committed to outstanding service for area homeowners and businesses. Our number one goal is the satisfaction of our customers. A heavy hand applied coating of premium sealer that should last twice as long as most of our competitors. Replacement and repair of asphalt surfaces. We are fully licensed in Virginia and Maryland.